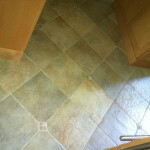 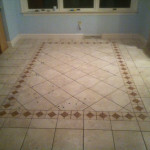 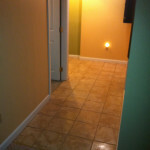 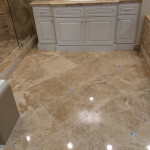 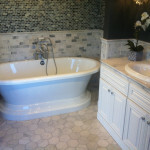 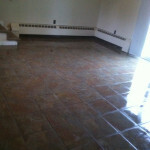 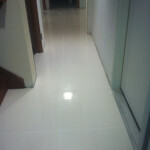 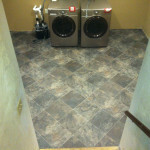 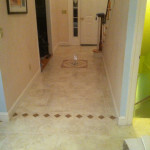 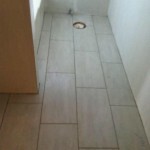 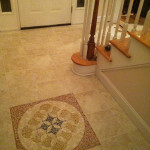 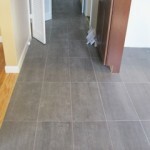 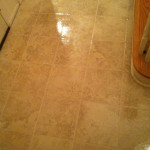 Our Flooring and Wall Tile installations are performed with an emphasis on PREPARATION. 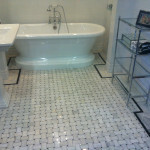 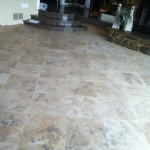 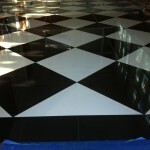 Many of our clients install high-end and exotic floor finishes. 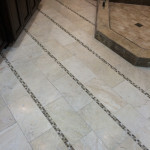 When investing in expensive flooring materials, it is critically important that the preparation and underlayment be installed properly (a poor prep job can diminish the life expectancy of even the best flooring materials). 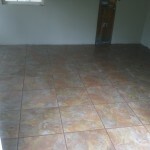 The same goes for economical tiles and materials – they too will have a longer useful life as a direct result of how it was installed.